The global sovereign credit cycle is likely to turn less negative in 2017 as the global GDP growth forecast for 2017 and 2018 had improved. The global sovereign credit cycle is likely to turn less negative in 2017 as the global GDP growth forecast for 2017 and 2018 had improved, ratings agency Fitch said on Wednesday. The ratings agency added that the rating outlook trend has turned positive in developing markets and expects the median emerging market current account deficit to improve slightly to 2.9 percent of GDP in 2017. The European political environment is also more settled than what it was at the start of the year. However, the beginning of the Brexit negotiations represents a material risk to the UK, Fitch said. 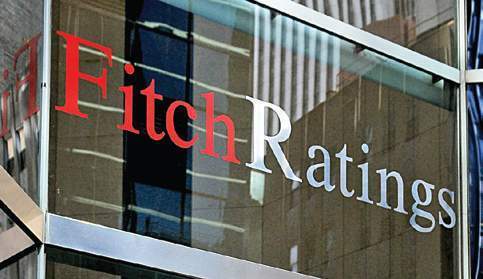 Fitch also said that it expects primary fiscal balances of most countries to deteriorate, mainly due to the lower political support for additional fiscal tightening in developed markets.